The elite-swine owned and operated Neo-Nero is at it again. It wasn’t bad enough that Obama (Neo-Nero) went to Hiroshima, Japan a month ago, and never apologized for the U.S. Corporation using the Japanese people as nuclear guinea pigs (August, 1945), now Obama has just gone to Laos, a country that along with Vietnam and Cambodia the U.S. Corporation almost destroyed, and he made no apology to the Laotian people. Like all true criminals, Obama has been returning to the scene of America’s crimes against humanity, and pretending like America had nothing to do with the destruction and genocide. Obama is a lying, hypocritical mass-murderer, just like every other elite-swine owned and operated stooge! Obama visited Laos after rubbing elbows with world leaders at the G20 in China. “Given our history here, I believe that the United States has a moral obligation to help Laos heal,” he said. 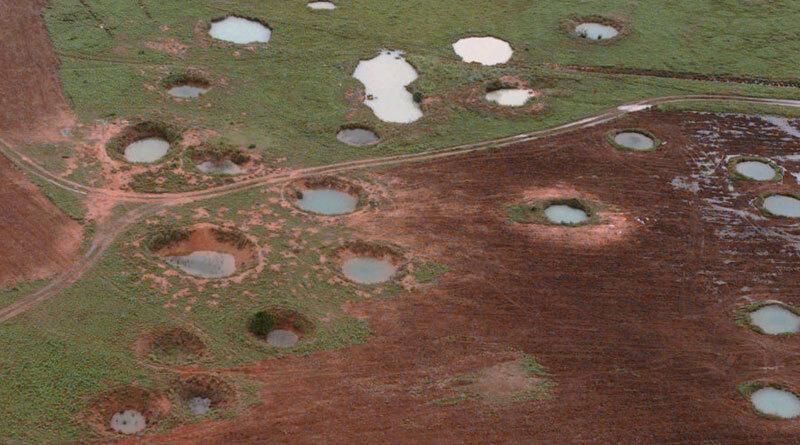 Between 1964 and 1973 the Pentagon dropped over two million tons of ordnance on Laos during 580,000 bombing missions making Laos the most heavily bombed country per capita in history. The massive bombing raids—equal to a planeload of bombs every 8 minutes, 24-hours a day, for 9 years—were launched because the US was unable to defeat the Pathet Lao on the ground. The Pathet Lao went to war after they were excluded from the government and jailed by CIA-installed strongman Phoumi Nosavan. “Laos was an American plantation, a CIA playground,” writes William Blum. “Between 1957 and 1965, Laotian governments came and went at a frantic pace, with the CIA sponsoring at least one coup a year. The problem was a leftist group called the Pathet Lao which kept getting enough votes to be included in coalition governments,” notes Mark Zepezauer. During the Vietnam War, the US claimed Laos was invaded by the communists. “The people of the United States were led to believe that Laos physically had been invaded by foreign Communist troops from across its northern border. Our Secretary of State called the situation grave; our ambassador to the U.N. called for world action; our press carried scare headlines; our senior naval officer implied armed intervention and was seconded by ranking Congressmen … The entire affair was a fraud. No military invasion of Laos had taken place,” write William Lederer and Eugene Burdick in A Nation of Sheep.